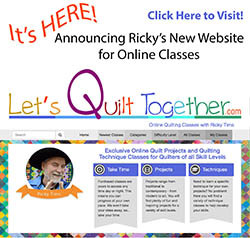 Ricky has just announced a new website where he can teach online classes. While the current class list is small, it will grow in time. 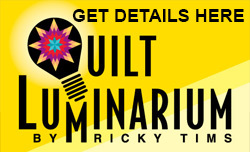 It's the perfect opportunity for you to take a class from Ricky if you can't make it to one when he's out and about teaching. The current projects are simple and straight forward. 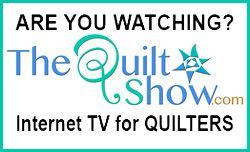 Try one and see for yourself how easy the site is to use. 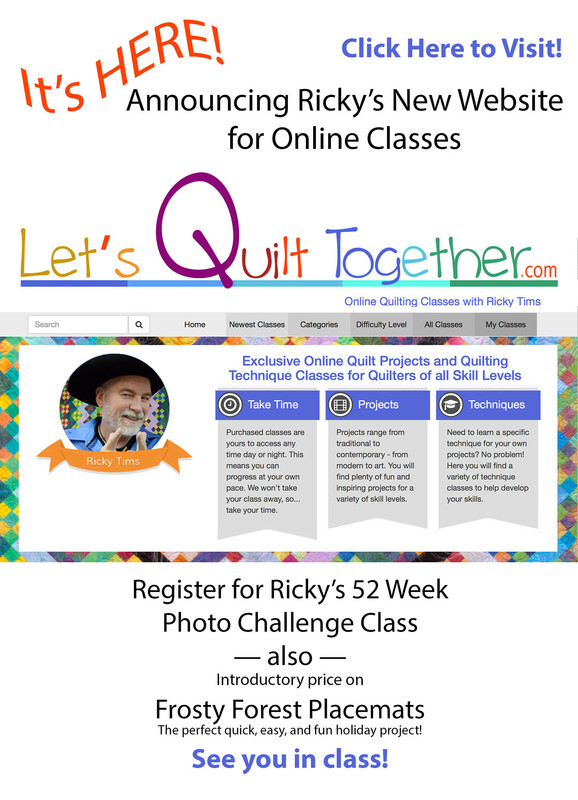 Visit letsquilttogether.com today and see what it's all about! I am always anxious to learn!